hatch today, so I prepared the brooder…a week ago. turned out of the incubator and into a still-damp rubbermaid bin. out a space heater to speed things up. been setting on the sly. 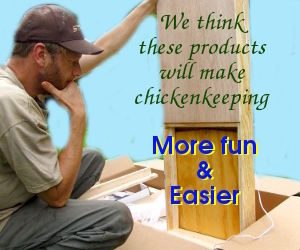 incubation and early chick care, check out my ebook.